Cheap DIY projects? Read on! 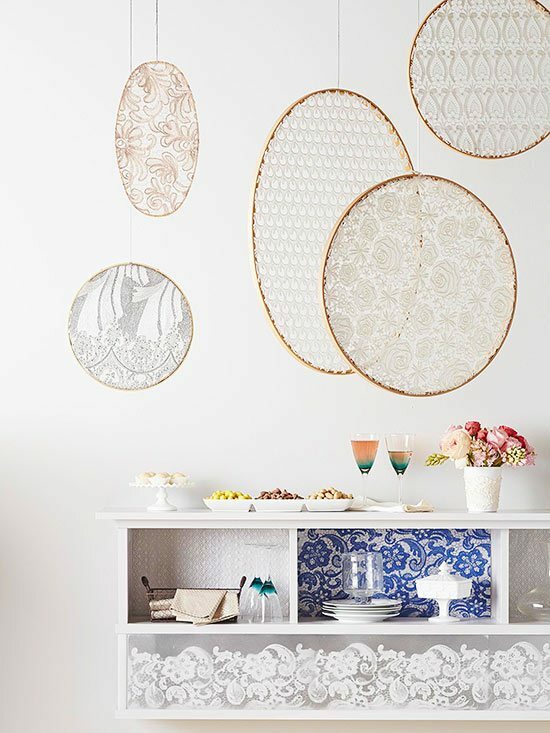 Super human DIY-ers looking for incredible budget-friendly DIY projects can stop their hunt right here! 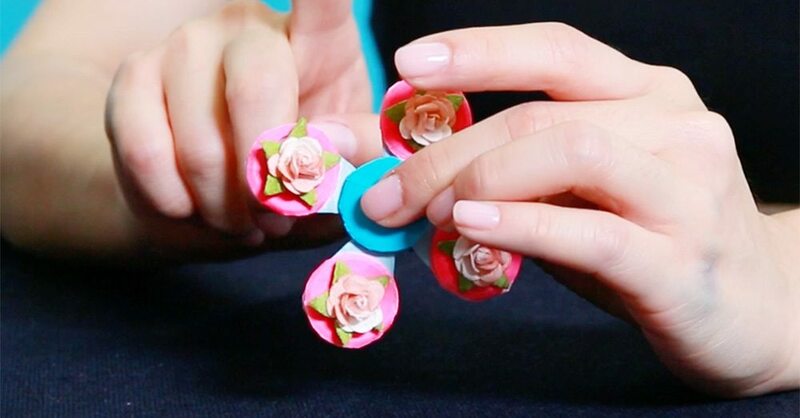 These fun and easy budget-friendly DIY projects are amazing to try out! 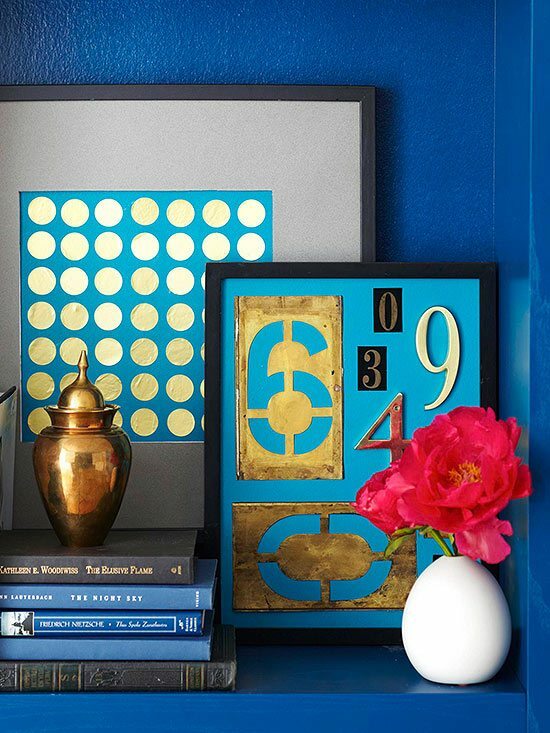 Transform ordinary household items into gilded art! Arrange the gold stickers intended for envelopes and official docs in rows on solid-coloured paper to create super easy modern art! You can even use group house numbers. You can even use old or new numbers. Do this inside a picture frame! 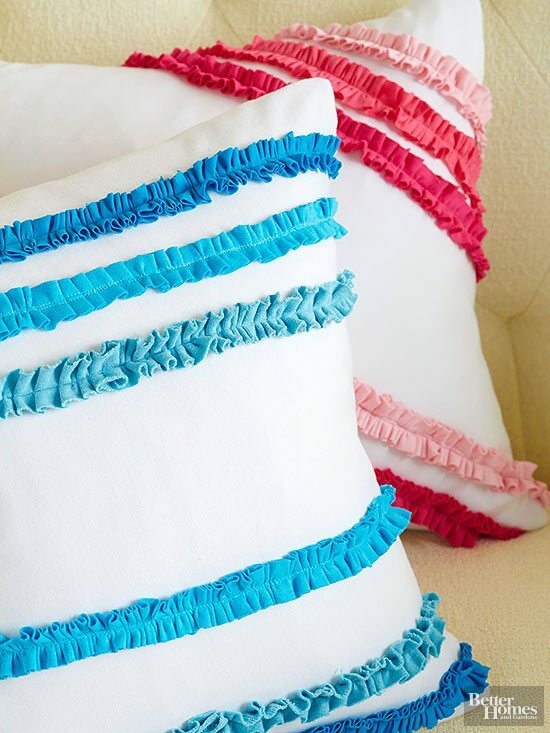 Use old t-shirts to update a pillow. You can even try out jersey fabric because either material do not tend to unravel or you won’t have to finish the edges. Cut the fabric 1 to 1 ½ inches wide. Use the fingers to ruffle the fabric and you stich down the middle with a sewing machine. 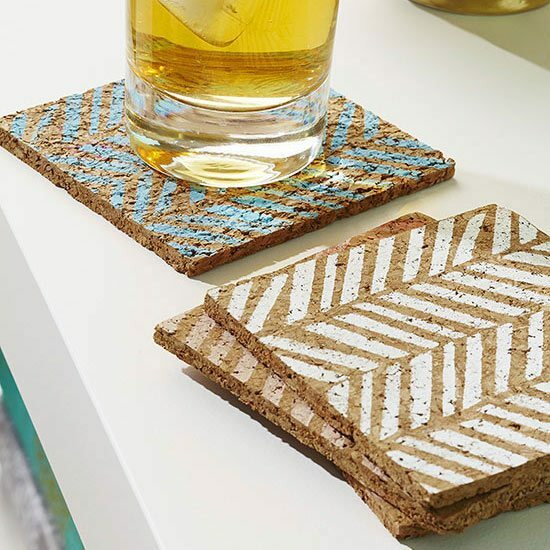 Cut 4×4 inch squares from a thin cork. Cut up a simple herringbone pattern from a stencil acetate. Press the stencil onto the cork square and apply acrylic paint. All you need is string, nails and a board. Map out a design and hammer the nails on to the board but do not hammer it the complete way. Wrap the string around the nail head as you go along. If you are spelling a word, make sure to cut out the letters and decide where the nails should go. 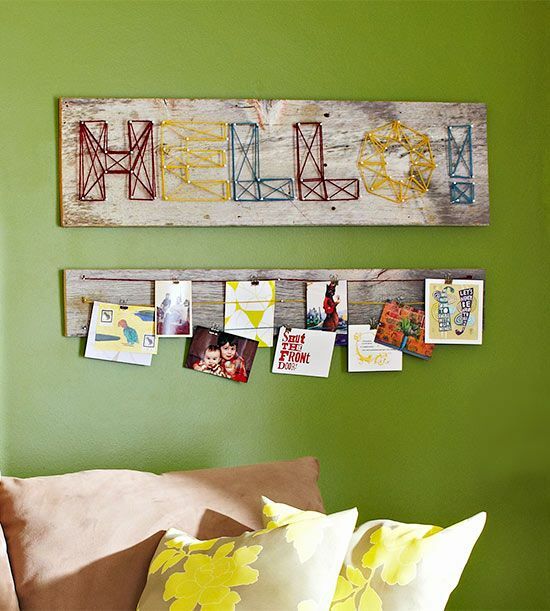 A great budget-friendly project! Spray a light mist of water into a glass. Work only inside the glass. Spray a layer of metallic gold spay on top of the water bubbles and let it dry. Spray a layer of glitter on top of that. 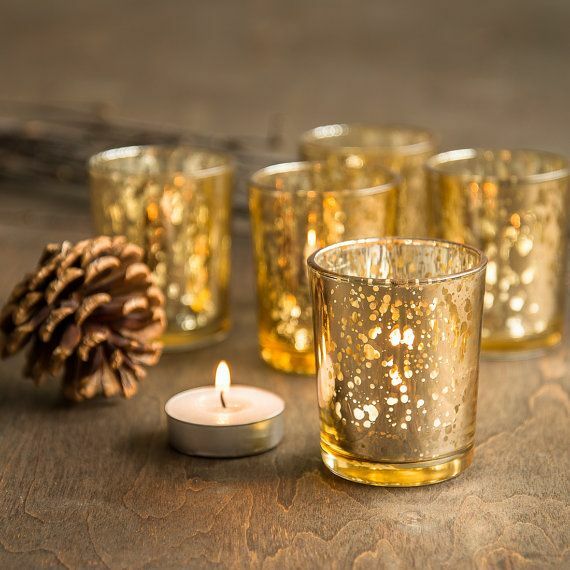 When you light a candle, the light is going to filter through the gold and the glitter gracefully!